The Hillfoots’ youth section has under gone a period of significant change over the last decade. 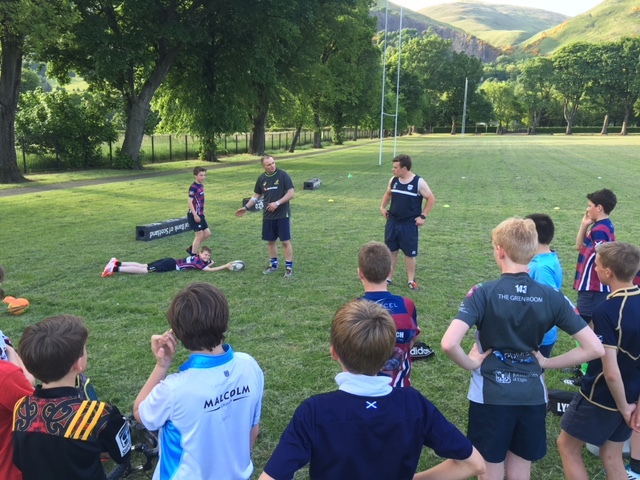 Hillfoots RFC has invested in Strength and Conditioning and skills coaches. We have also recruited dedicated volunteers to add to the team. These changes are starting to have an affect on recruitment and we are now consistently fielding teams at every age group. We have managed to get over this hurdle by working closely with Alva Academy and other local schools by building on our past partnerships. The club have supported Alva Academy with their School of Rugby program over the last five years and we hope to continue this support in many years to come. Leading the charge within the Secondary Schools will be Hillfoots Youth Convenor Murray McKenzie. 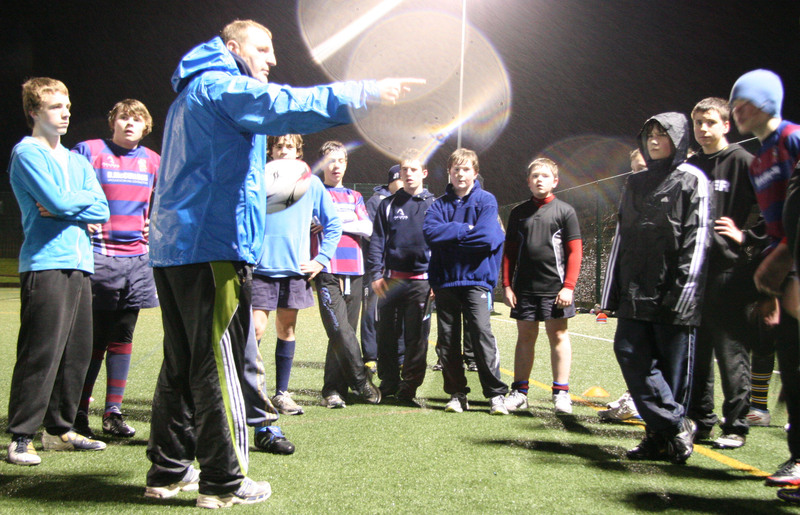 Murray is a fantastic coach and coordinator and we have tasked him to take the clubs youth section to the next level. But if you can help Murray achieve this quicker by volunteering , it would be hugely appreciated by all. Home training & Matches on Sunday morning (10.00 – 12.00).